(NaturalNews) Part of the same Theobroma botanical genus as cacao, cupuacu (koo-poo-ah-soo) is a watermelon-sized Amazonian superfruit that is renowned for its capacity to dissolve body fat, minimize the effects of aging and boost cognitive function. It even holds great promise in attacking colon cancer cells. 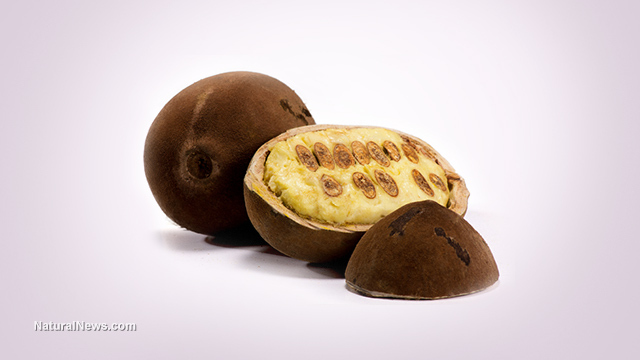 Healers of the Amazon rainforest have long recognized the benefits of cupuacu. And now savvy health enthusiasts are discovering the outstanding perks of the fruit as well.